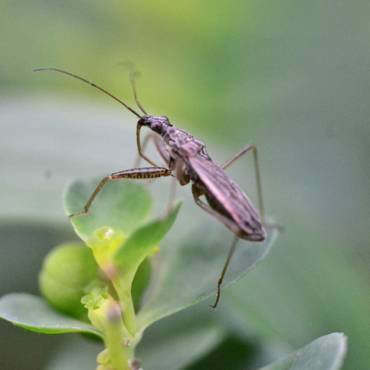 Tolerating unwanted pests in your property is never an acceptable situation, and can lead to stress and discomfort. Here at Catch-it Ltd, we know what you are going through, and we’re here to help. Any time you learn that you require a reasonably priced pest control company in Hornchurch, Catch-it will be available with on the spot assistance. We work anytime of the day or night, so are always available for emergency 24 hour pest control Hornchurch, and the local vicinity inside the M25. We are experienced at treating various different kinds of pest, for example moth control and fumigation, mice or mouse control London, ants in the house, wasp pest control, bed bug treatment, getting rid of cockroaches, fox control, pigeon problems, squirrels in loft or attic, fly pests, rat catching, pest control for fleas and more. Many of these pests, including rodents, will be an issue during the winter months, while some others will infest in the warmer seasons. Pests can invade your home while you are away from home, and exist for a long time without nourishment. 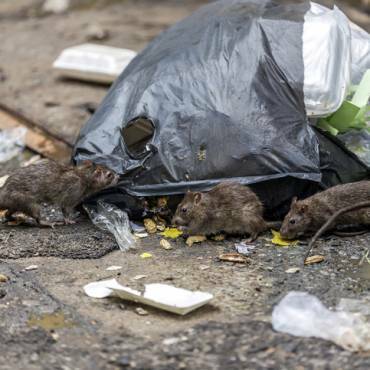 Regardless of which kind of visitor has squatted in your family home, you can rely on our specialists to supply high standards of Hornchurch pest control services, and handle upsetting pests to suit your budget. We endeavour to always offer the most effective Hornchurch pest extermination techniques, and become the number one pest providers for all of the Hornchurch area. Once you phone Catch-it, we will be happy to do the task, regardless of how big or small the problem, or level of challenge. We always assure you of a good outcome after our work is complete. To that end, following our first visit, our pest control experts will carry out around two more follow up visits to ensure that the pest problem is fully resolved, and will not be a problem in the foreseeable future. 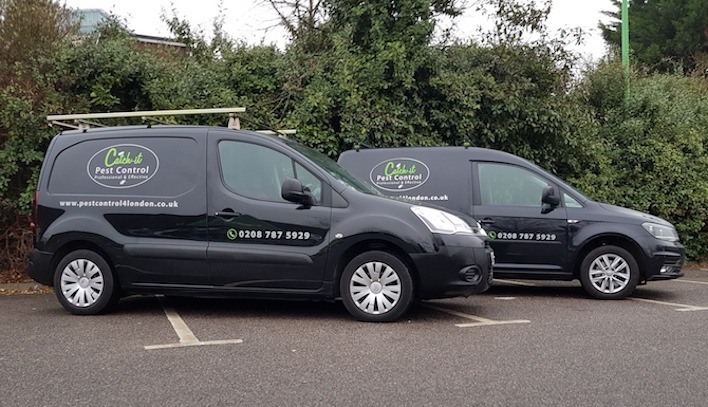 We provide pest management services to commercial premises as well as residential property, for commercial clients who need the guarantee that comes from using one of the most trusted pest management companies in the Hornchurch area. Some firms, for instance those handling food or drink products, are especially at risk, so being occupied by pests can compromise their reputation. That is why we’re continually on hand to provide professional solutions for commercial pest control Hornchurch. Catch-it’s crew of expert technicians like to do a full assessment to find out the severity of the pest infestation. When we take your enquiry, we usually send round a team member to your house, to talk to you, and to find out exactly what problems you’ve been enduring since the pests appeared in your living space. This will be accompanied by an intensive premises inspection to check the extent of any structural damage brought about by the pests, prior to carrying out any corrective procedures. If pests have infested your kitchen, or even perhaps your sleeping area, you will definitely want to have them handled right away. 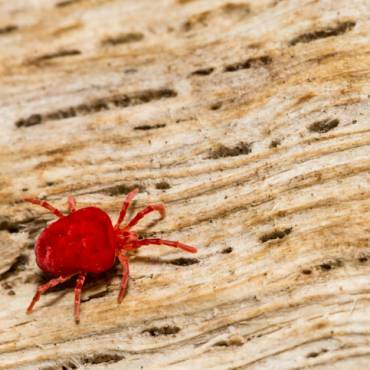 We offer emergency pest management in Hornchurch for this sort of urgent situation. It is not as though unwelcome house guests always give you notice of when they are intending to visit! We provide 24 hour Hornchurch pest control purely because we acknowledge that some intrusive pests should not be left in the home overnight, and must be eliminated without delay. When you phone our customer services line, they will furnish you with a 100 % free, no obligation quote for any kind of pest control in Hornchurch, or the neighbouring areas. 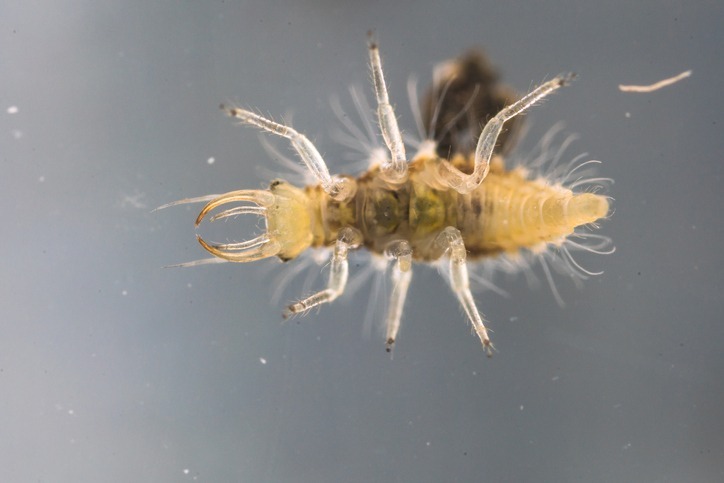 In addition, in case you’re unsure what species of pest has infiltrated your home or garden, you will discover a wealth of information on our website, making it easier for you to pinpoint that particular pest.